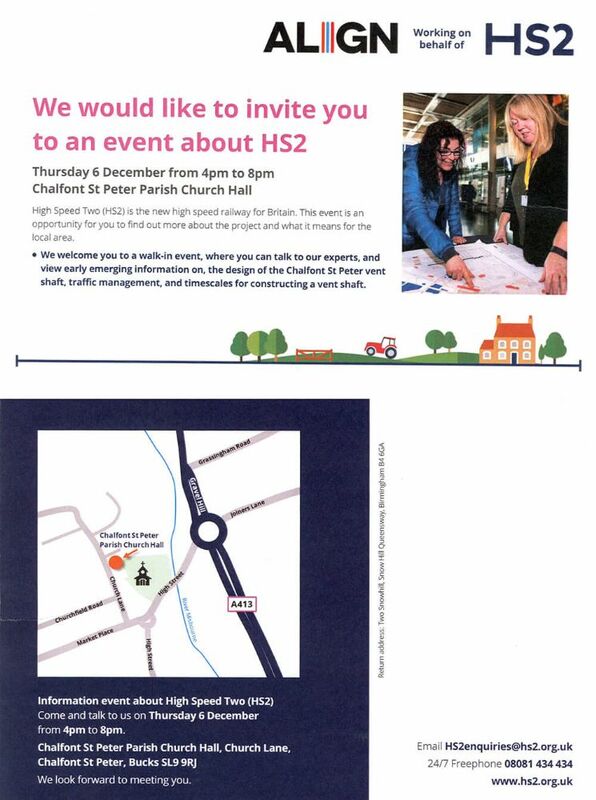 If you want to find out more about HS2 - they are having another local event on 6th December - 4-8pm at the Parish Hall. I didn't, I was not around unfortunately. I have been asking them about this for a while. The last thing I got (by email) was a clear indication that the FPs near the CSP vent shaft will remain open, one of them being slightly diverted. 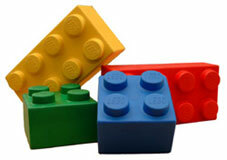 As to when this will happen is unclear, even to the PR people who are sent to liaise with us at these community events.